Hurricanes Harvey and Irma have prompted fresh debate among scientists and politicians on the role climate change may play in creating conditions for superstorms. That makes the New England Aquarium’s fall lecture series all the more timely. The series, which kicks off Thursday and runs each Thursday through Nov. 14, features seven scientists and researchers on climate change. 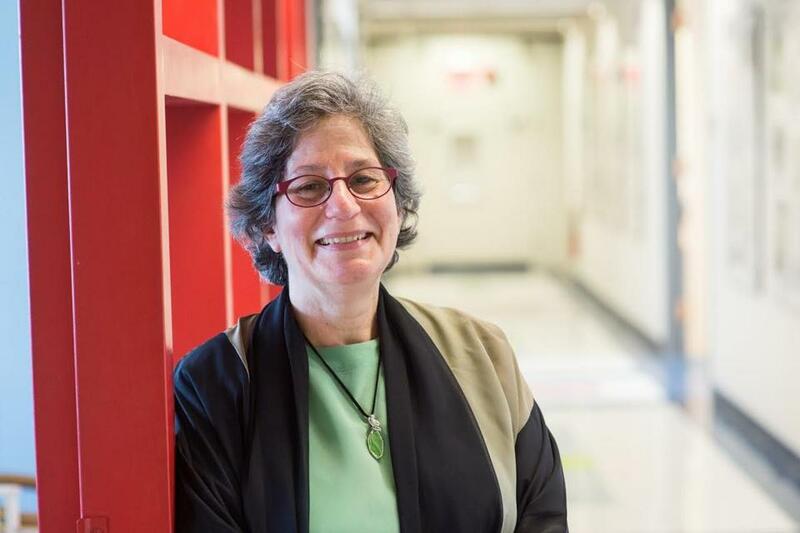 Among them is Dr. Susan Solomon,, a professor of environmental studies at Massachusetts Institute of Technology, who will speak Oct. 26 about how science and public policy have battled such previous environmental challenges as smog, leaded gas, and ozone depletion. Dr. Solomon recently discussed her field of study. What are some of the common themes you’ve seen throughout these environmental policy successes? When you’re teaching environmental policy, how do you keep the politics out of the conversation? Why do you identify yourself as an optimist when it comes to climate change? All lectures begin at 7 p.m. in the Aquarium’s Simons IMAX Theatre in Boston. Pre-registration is encouraged on the Aquarium’s website or call 617-973-5200 for more information.